natural splendour of floating on water. 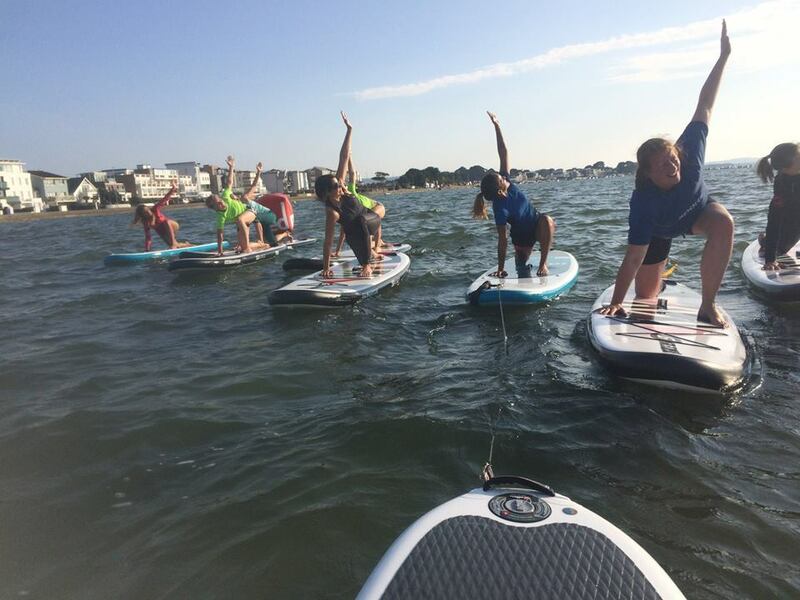 Stand Up Paddle (SUP) Yoga is a unique activity that combines a variety of asanas on the water. 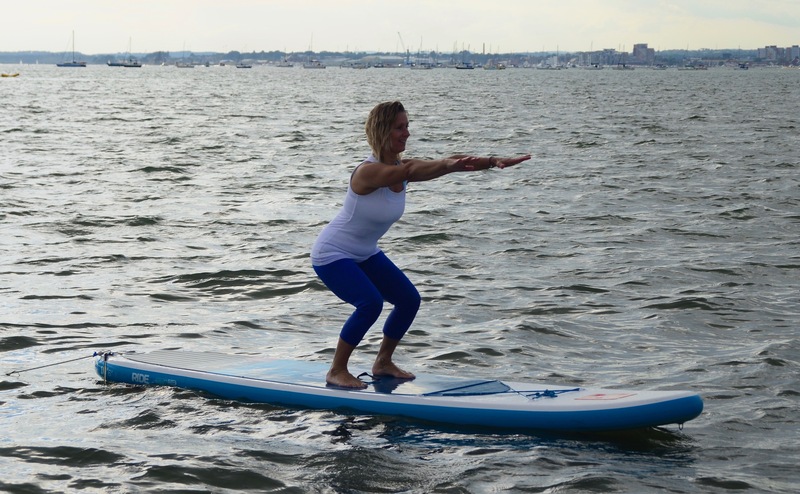 The paddleboard makes a fine yoga mat, and the extra balance required by being on the water intensifies the yoga routine, making it one of the best core & balance workouts. It is easy to learn and great fun, making it accessible to anyone who wants to try it. 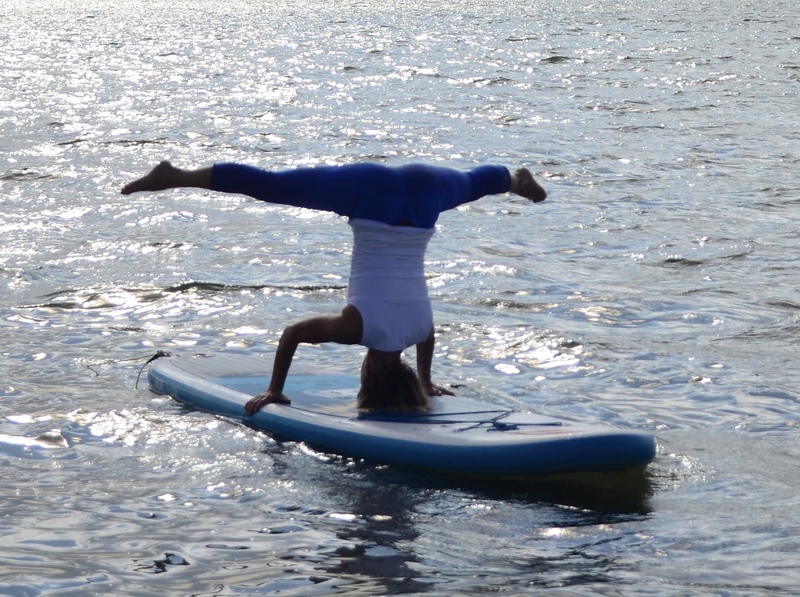 If you’re looking for a new challenge, yoga on a stand-up paddle board will reinvigorate you and become the highlight of your week. Whether you are a beginner or an avid yogi, we can promise that you will have the most amazing time! Sup Yoga restores all bodily systems by creating physical, mental and spiritual harmony, while peacefully floating on the water. This combines nicely with the meditative aspect of Yoga and Mother Nature. Challenge yourself with the ultimate Sup-Fitness workout that strengthens and tones your entire body and mind. You do not need high levels of fitness to get started. 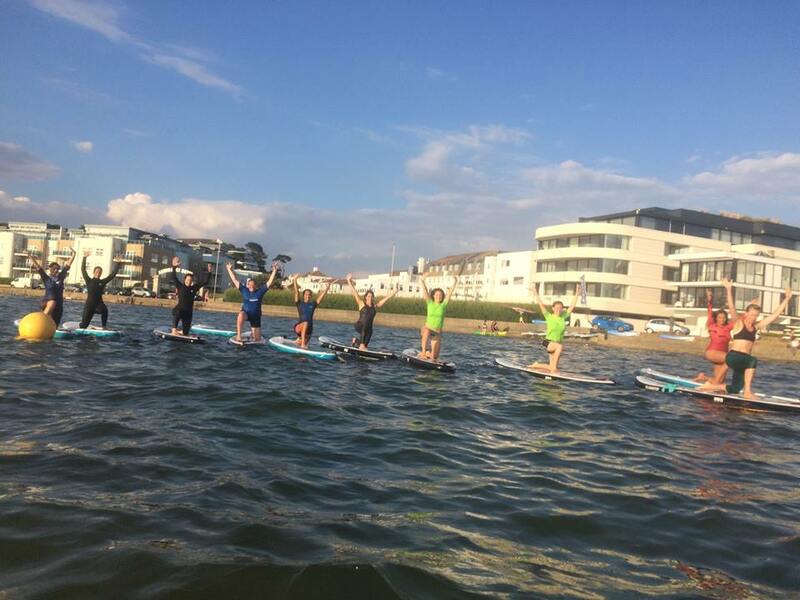 Sup-Fitness is low impact but utilises your entire body. Think of it like doing your fitness workout on a Bose Ball. If you are looking to improve your balance, cardiovascular system, and overall body strength (and if you’re tired of working out in the gym! 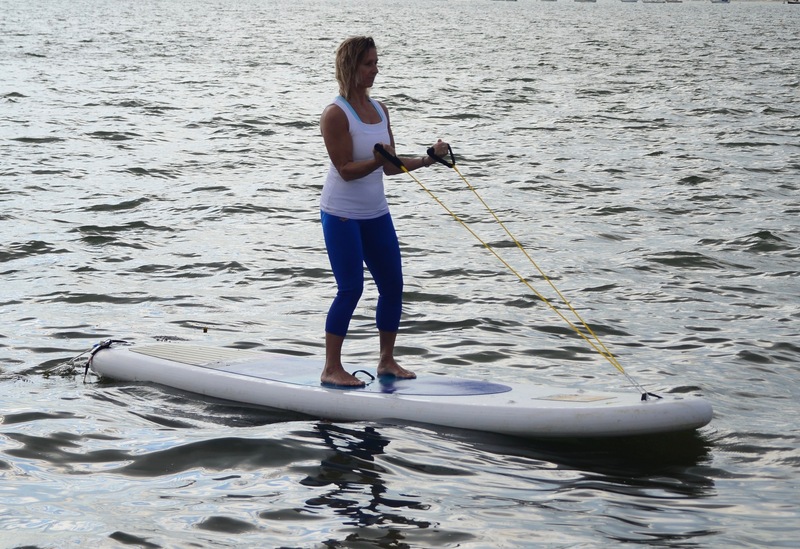 ), then you’ll be hooked by SUP-Fitness. The exhilarating feeling of doing Sup Fitness will blow all the other ways of training out off the water!! £20 everything included drinks and treats when finished. Nurturing, funny and sensitive to each individual's stage in the journey, Zoe is a great teacher and I feel blessed to attend her sessions.